Book Sale Sunday, April 18th! 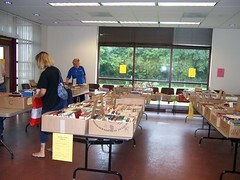 The Friends of the Aston Public Library will hold a book sale to coincide with the Lions’ Club Pancake Breakfast on Sunday, April 18 from 8AM to 1PM. Come support the library and find a bargain!